More of my reviews at Secrets of Lost Words.Rating: A*If you haven't read the Immortal Rules, there will be spoilers* Now, I don't remember much from the first book. 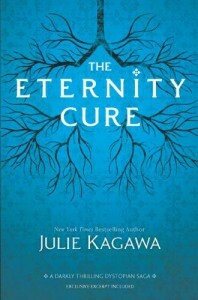 I remember being disappointed because Julie Kagawa books should be awesome as hell. And I just remember feeling like, "Meh.. The Iron Fae series is waaay better. *sigh*"